What’s fascinating about the project as it’s developed is that, at the time, it was considered quite radical, perhaps even odd, to bring tech people into the equation. But simply watching the footage of refugees clutching smartphones as they fled war-torn regions and natural disasters made the tech world realize it can be part of the solution to many of the seemingly intractable problems refugees face. 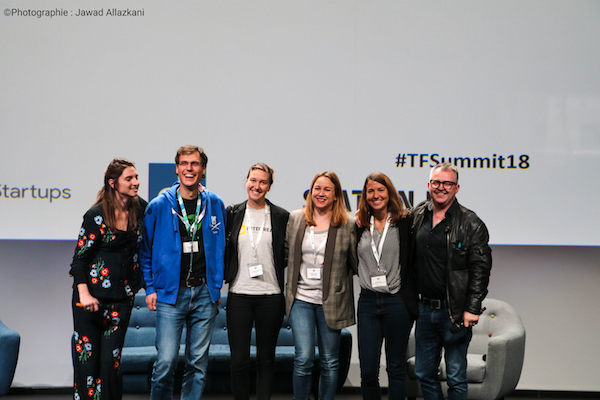 Techfugees has grown into a community of around 18,000 innovators all over the world, supporting by way of their own projects or companies, via social media and taking part in hundreds of dedicated events around the world. 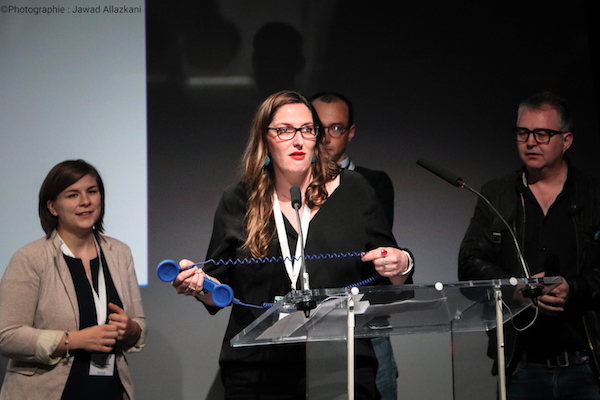 This includes more than 30 hackathons and an annual Global Summit, the second of which happened over the last two days in Paris. 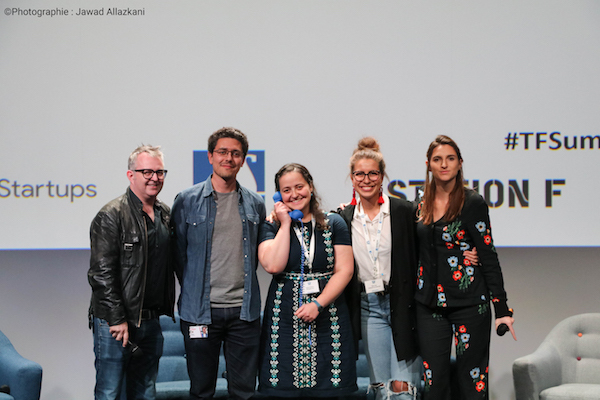 The Summit had over 500 participants, such as social entrepreneurs, engineers, designers, humanitarians, policymakers, researchers or impact investors, a large number of whom who have a refugee background. Speakers discussed and debate the different uses of technology for displaced people during the time of migration until arrival to their new host societies. This year’s program looked at four main topics: Access to Rights and Information; Data Ethics; Social Inclusion; and Climate Migration. The last issue is now of even greater urgency in 2018. According to a study by the World Bank published earlier this year, the impact of climate change will cause the migration of 143 million people by 2050, bringing with it looming humanitarian challenges. 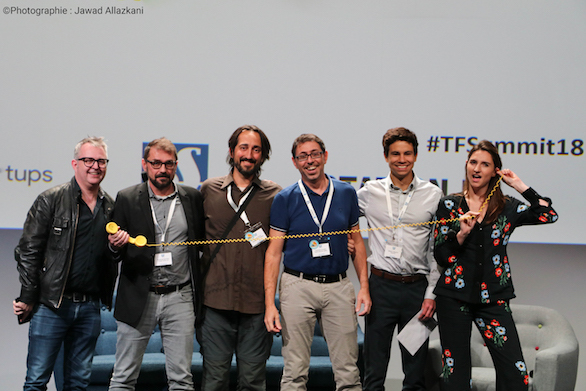 Just like at your typical tech startup conference, Techfugees has a similar programme: The Techfugees Global Challenges Competition. 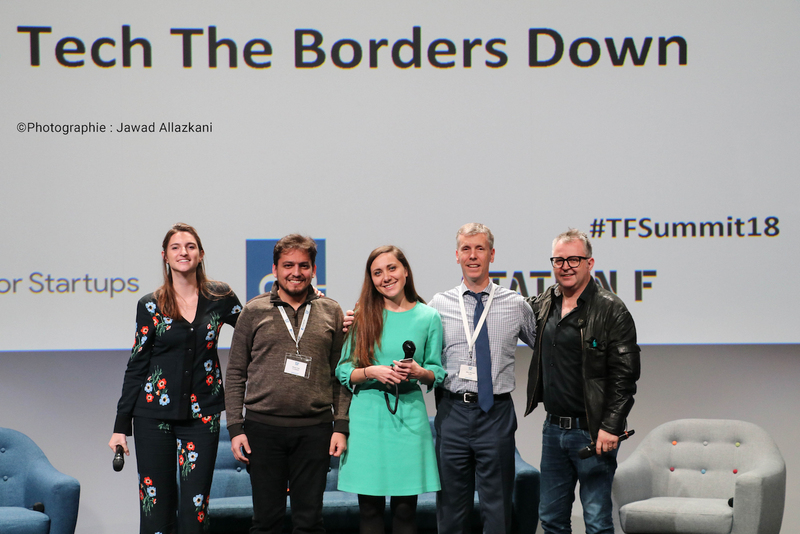 This showcases projects responding to the needs of displaced populations and building technological products or services for them, based on Techfugees’ 8 guiding principles and addressing one of Techfugees’ five focus area: access to rights and information, health, education, employment and social inclusion. 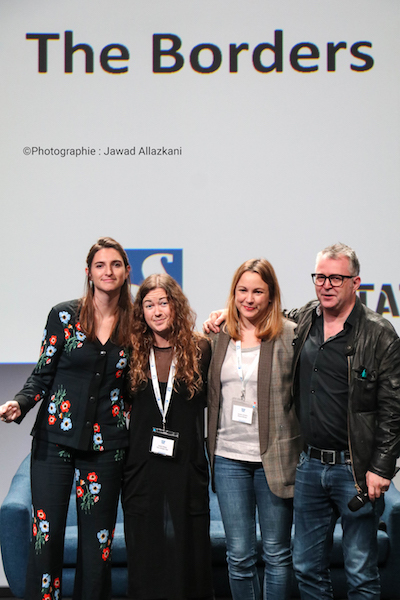 The applications went through an international Jury of experts who selected the 25 finalists from hundreds of applications, from 52 countries across the world, which pitched their project in front of an international Jury and Summit attendees. The platform of Connect2Drs was initially built to strive the private sector as a target market, and it still is. However, with the injustice and lack of a good health insurance for mexicans – deported or refugees – people with disabilities and people who need medical attention at home with palliatives became their main goal. RefugeeEd.Hub is an open source online database that promotes promising practice in refugee education globally. RefugeeEd.Hub aims to raise the quality of education for refugees and displaced people by generating knowledge and fostering collaboration among global and local stakeholders working to provide education to refugees. RefugeeEd.Hub will support education innovators, multilateral institutions, global development actors, education funders and government and policymakers to inform practice on the ground. SPEAK is a crowdsourced language and culture exchange network, based on an Online2Offline model. All processes are managed online, through a platform developed in-house, while the learning and sharing experience happens offline, allowing participants to establish a close relationship with one another. This model ensures a greater efficiency and minimization of fixed costs, allowing SPEAK to be sustainable at scale while charging only a symbolic fee for its program. SPEAK empowers its participants by expanding their language and cultural skills, all the while becoming part of mutual support networks. Through a language and culture exchange, SPEAK connects migrants, refugees and locals living in the same city. In creating bridges between migrants and locals, members often help each other with job offers or renting their first house in a new city thanks to the power of SPEAK communities. These networks are home to a multicultural community, based on equality and where cultural heritage is validated. In other words, SPEAK’s networks nurture unity in diversity.